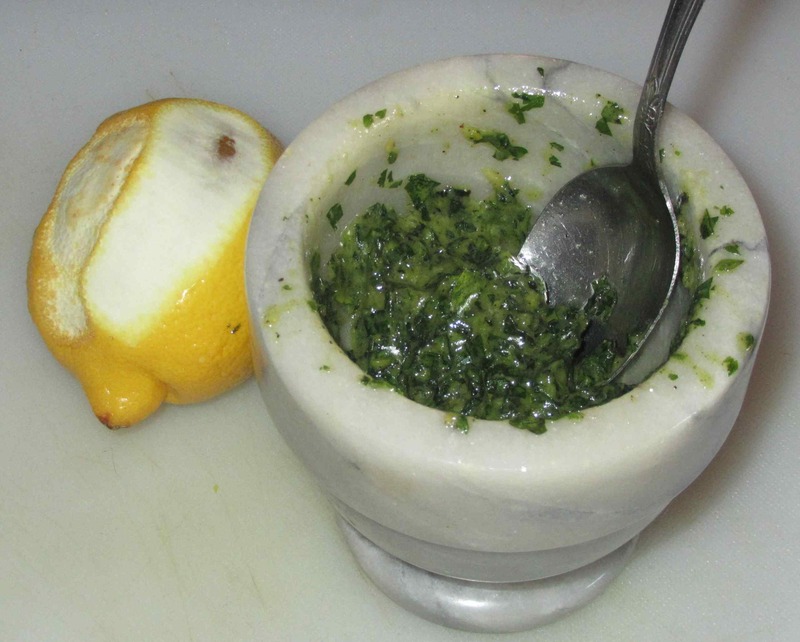 Use a mortar and pestle to grind all the flavoring ingredients to a smooth paste, adding the olive oil a little at a time as you do so. Slash the chicken pieces in several places to allow the marinade to penetrate and then rub the paste all over them, making sure to get some under the skin and deep into the slashes. 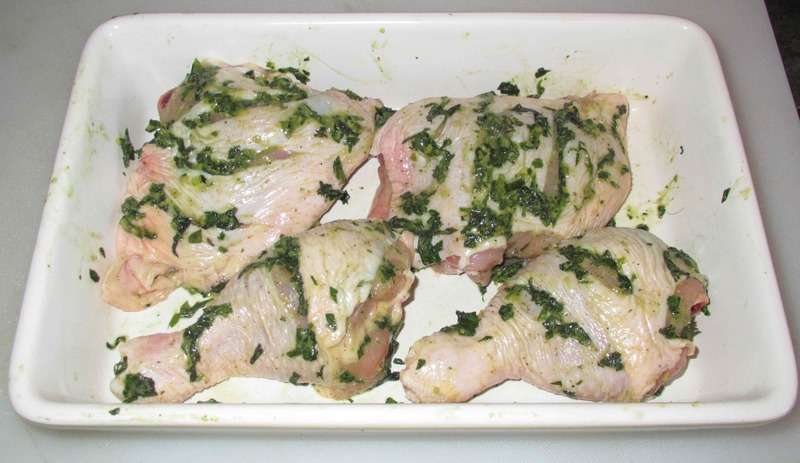 Allow to sit and marinate in the fridge for at least 3 hours. 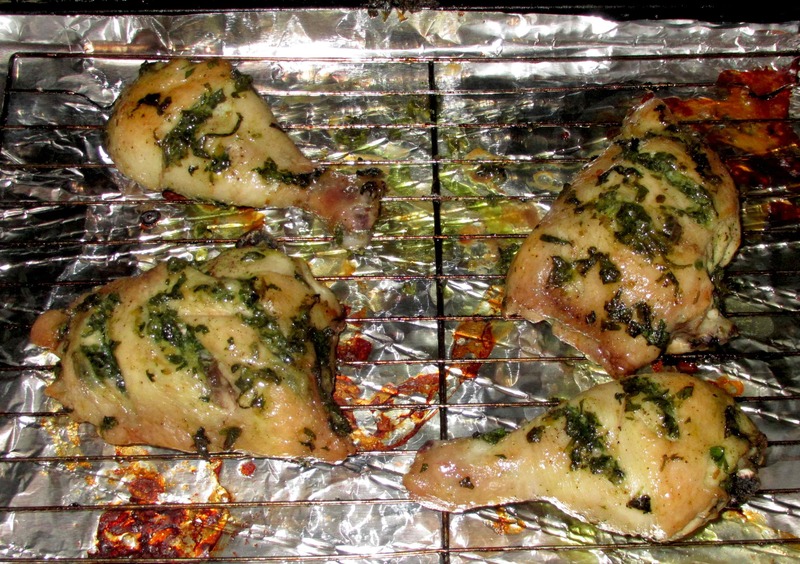 Bake the chicken on a wire rack at 325 degrees for 60 minutes or so. Hull and cut the strawberries into two and keep them aside. squeeze a whole lemon into a big bowl of water, peel and quarter the green apples, remove the seeds and core, slice thinly. Place the apple slices straight in the lemon water. Take some muslin cloth fabric and cut out a small square. Take a clean bowl, pouring in some boiling hot water and place your muslin cloth into the water. Squeeze a couple of lemons and reserve the juice. Line a small bowl with the muslin and place all the lemons pips you can extract from the lemons. Secure the pips well and tie a knot with some twine to create a muslin bag. In a pan place the strawberries, drained apples, muslin bag, 1/4 cup of lemon juice and three cups of water. Bring to boil, reduce heat and simmer covered for about 20 minutes. or until the apples have softened. Take out the muslin bag; pour out sugar into the centre of the pot; stir gently till the sugar has dissolved boiling it steadily for about 30 minutes or till the time the jam has set. 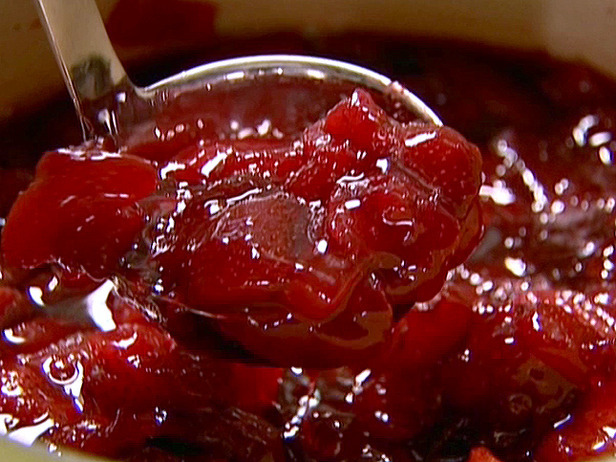 Place an empty saucer in the freezer and test the jam by dropping a little onto the saucer; then pressing to see how wrinkled it looks, if it’s quite runny then it needs more cooking. 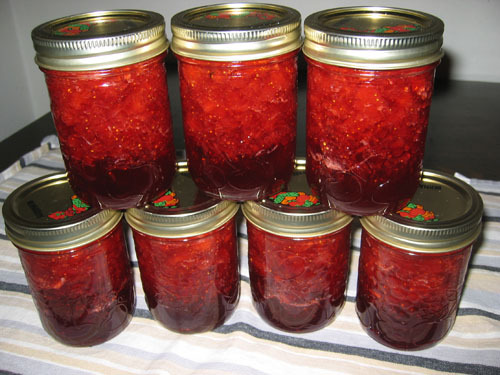 It is important to allow the jam to st for about 10 minutes before it is finally introduced in the sterilized jars. You risk the fruit to shrinking in the bottom if you pour it in right away. Make sure the scums are removed which usually rises to the top and moves to the sides of the pot which is easy to spoon off. While there is little evidence of the origin of the jam, it is believed that making-jam began in the Middle-East where cane sugar grew naturally. The first-known book of recipes, “of culinary matters:, was written by the Roman Gastronome Marcus Gavius Apicius in the first century, includes recipes of Jam. As mentioned in the book the returning crusaders first introduced jam to Europe. 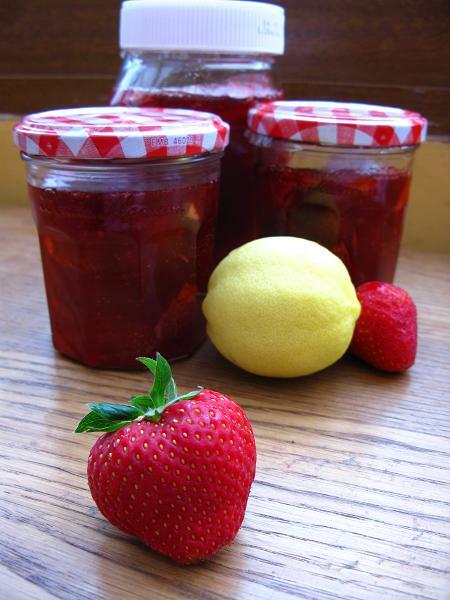 By the late Middle ages, jam had become popular and considered as a Royal Delicacy. The royal feast of Louis XIV ended with fruit preserves serves in Silver dishes. The triangular wedge of a bright Red and green fruit isn’t just a summer special but something as an all-year quick snack packed with nutrients. The fruit is a great source of several vitamins (A. B6 and C). Why not have the fruit with a twist and Style! Blend the Watermelon, lime juice and zest until smooth. Add in the cold water and Salt; cover and refrigerate. Serve over ice and garnish with watermelon on wedges and mint. I would love to try that some day. But for now I wish to share ! 1. Mix the spices together in a medium bowl with salt. 2. Cut both the ends of the apples. Slice the apples as thin as possible discard any seeds from the apple slices. 3. Introduce apple slices to the spices mixed in the bowl and toss it. 4. Transfer the apple slices to baking sheet individually. It’s always great to have something good in the morning and even better to cook. 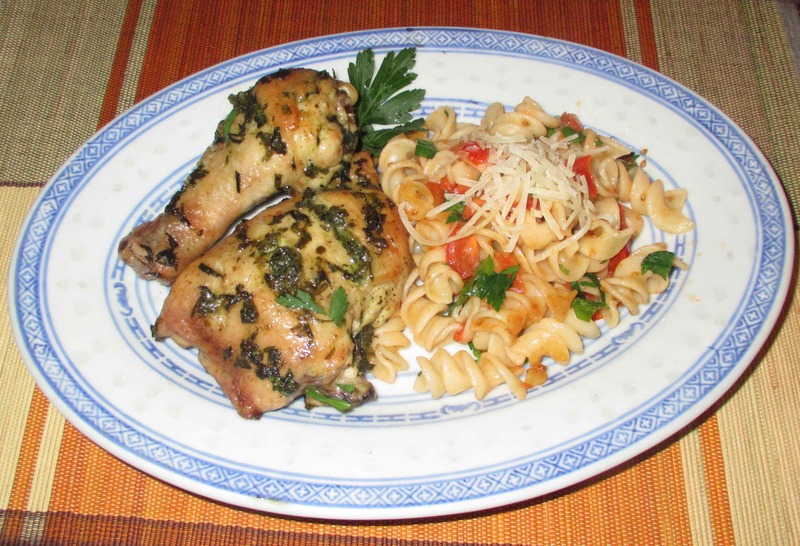 Here is the recipe for something that my interest you. Heat the skillet or deep pan adding a table-spoon of oil and potatoes and cook them till the oil coats the potatoes. Cover the pan or skillet with the lid letting it cook till the time they are firm but fork tender. Increase the heat and sprinkle some salt and pepper cooking them till potatoes go golden and crispy. Remove from heat in a bowl set aside. Remove from heat once done setting aside. In the same skillet add 1 tablespoon oil. Add onion, hot pepper and tomato and cook, stirring, until onions and tomatoes are softened. 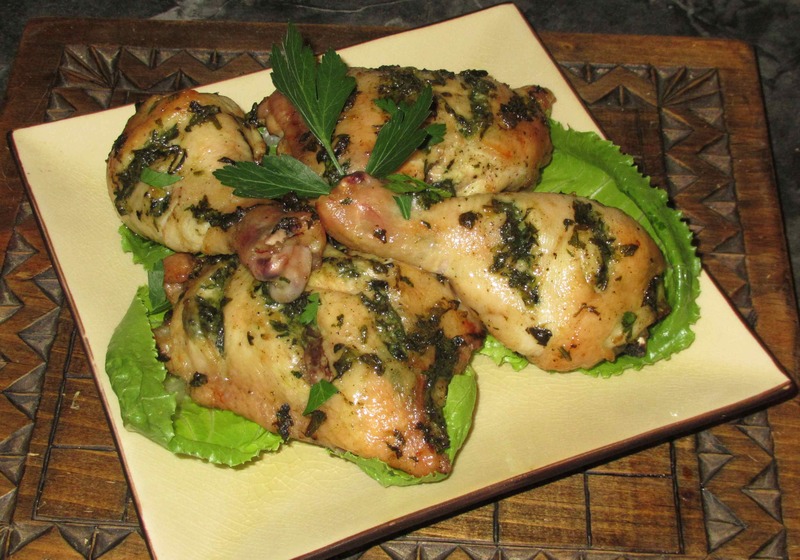 Return all the cooked ingredients in the pan, sprinkle some thyme and toss to combine. Drizzle 1 tablespoon of oil on them, spread them around so that they cover the base of the pan completely in a single layer. P.S: Let me know if you like it ! !